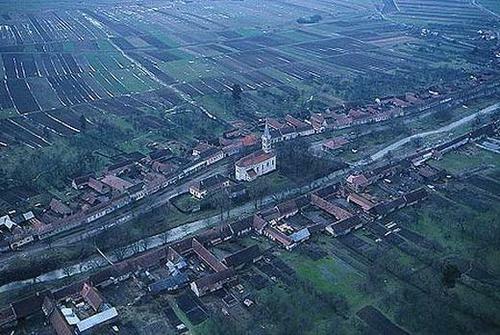 The Dorolea village from Transylvania is the best conserved saxon village from the north of the country. This village is situated in the north est of the Bistritz city in the way of the Dracula Castle from Borgo Pass. In fact is the last stop before entering into the deppest forest that take the visitor untill the vampire count castle. 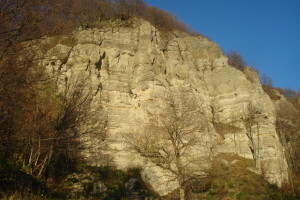 This area is famous for his wildness at the buttem of the Calimani mountains. Here the dictator Ceausescu and the comunist activists came for hunting bears, wolfs, foxes and caprioare. For this reason, the Silva Saxon house from Dorolea conserves the saxon and the comunist heritage. This house will have two big rooms of 36 mp> a saxon hunting room and a comunist hunting room. The rooms will have bathrooms and a sunny hunting salon and kitchen. 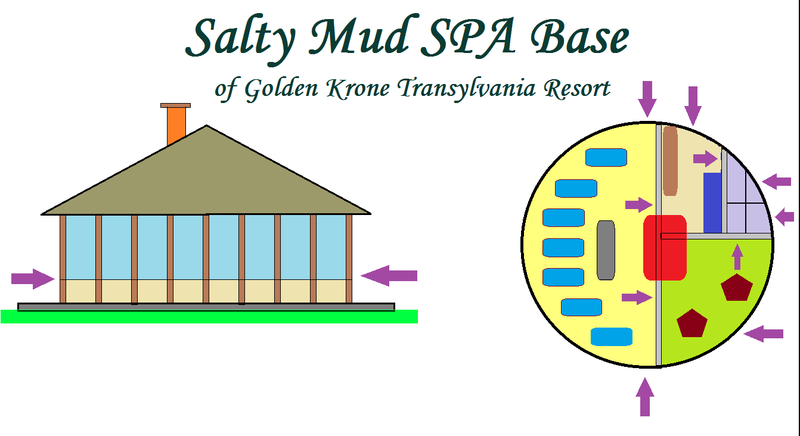 The Golden Krone Transylvania Resort has a peacefull filosofy, for this reason we prefer waching and admire the nature and not kill the wild animals. We do not like to kill the wildness of this area and in the same time we want to conserve our hunting heritage, for this reason, the Silva Saxon House is an tribute to the old hunting and eco conservation of the nature. Soon we shall invite you to taste the mistery of Count Dracula forest!